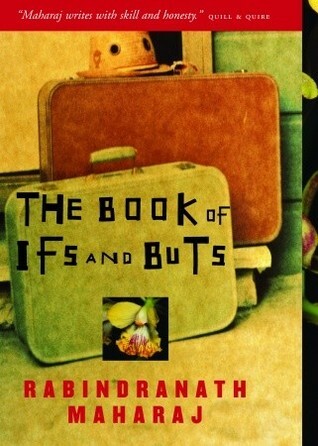 A collection of short stories centering on the theme of immigration, by a Trinidadian-Canadian author, The Book of Ifs and Buts is in turn funny, sad, and disconcerting. Because, with the exception of "The Journey of Angels," about an Armenian gardner who starts a new life in Brooklyn after his wife leaves him for his employer, the stories are all so short, it's hard to get a solid sense of many of the characters -- and Saren in "Angels" is such an emotionally distanced character, he feels almost surreal. The situations are all fairly familiar, but the writing is deft and I look forward to reading the author's novel, A Perfect Pledge and seeing what he does on a larger scale. Great short stories from an immigrants perspective.